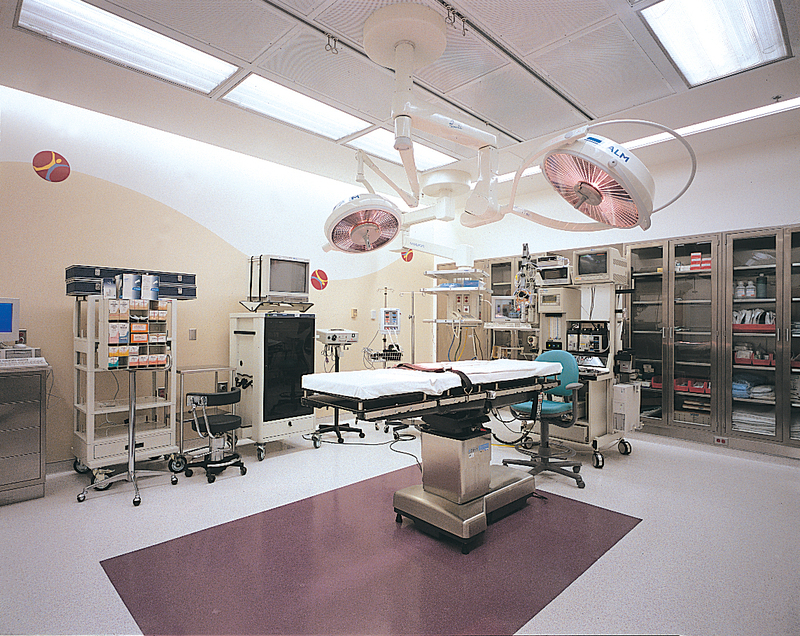 Additions/renovations to a functioning, ±7,000 SF, clinical facility, including two full operating rooms, pre- and post-operating rooms, physical and occupational therapy, exam rooms and administrative support spaces. Facilities remained in full operation during construction. Maintained negative pressure within construction site to control dust. Maintained safe ingress and egress for all employees and visitors throughout construction.